This article is 2537 days old. 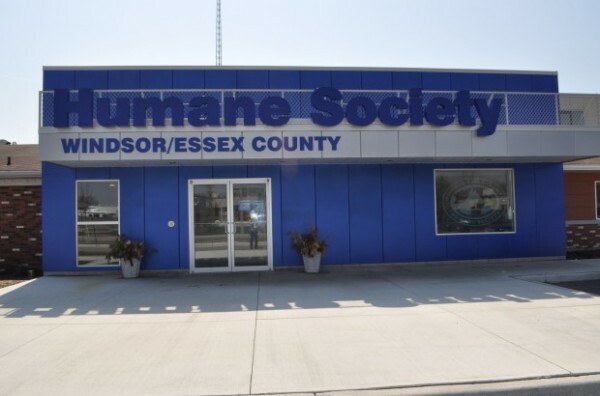 The Windsor/Essex County Humane Society is reminding all dog owners about the importance of annual heartworm testing and preventative treatments. They say that often times, they hear people say that they are tempted to skip these treatments as a way to save money, but they warn that doing so could cost your dog his life. Heartworm disease is relatively inexpensive to prevent, but neglecting prevention could end up costing thousands of dollars to treat your dog for the adult worms. Dogs who spend a lot of time outdoors are especially vulnerable to heartworm, but dogs who live indoors are just as much at risk of being bit by a mosquito carrying the parasite. The Humane Society has had four dogs test positive for the parasite in the past month. Two are undergoing treatment for the infection by our veterinary staff, a third had other serious medical issues and was transferred to a special needs dog rescue for care, and the fourth is still being assessed. The treatment is long and expensive, but most dogs are able to recover fully after treatment if it is initiated before there has already been too much damage to the heart. Maddie is a German shepherd mix who was surrendered from a situation where she was being neglected. Despite being fairly young, testing showed that she is infected with heartworm. Additional testing revealed that the damage to her heart is limited, and treatment is underway. Lily is a three year old lab who came to us as a stray. Lily also tested positive for heartworm but was found to have an early enough stage of infection that she is also able to undergo treatment. They anticipate that both dogs will make a full recovery and be made available for adoption once their treatment is completed.